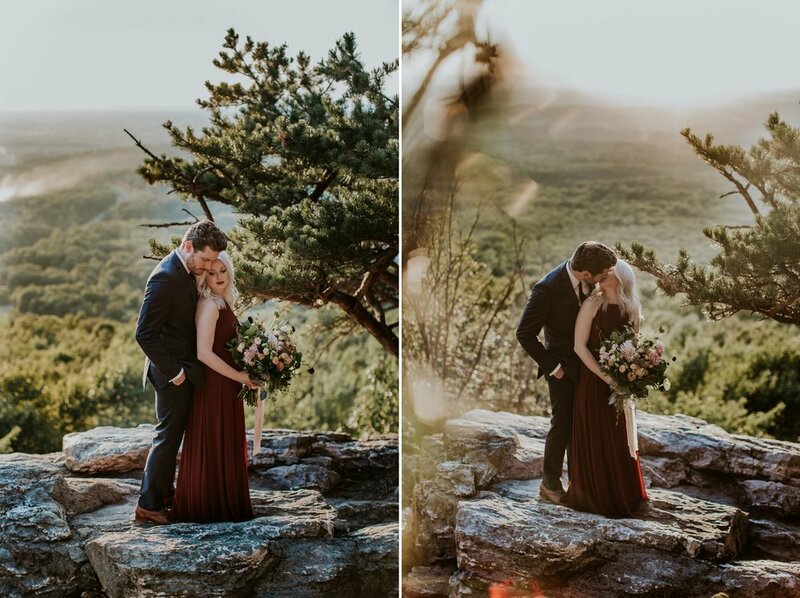 Last month I was lucky enough to collaborate with some of my favorite DC wedding vendors for a styled Elopement Shoot out in Bluemont, Virginia at Bear's Den, right off the Appalachian Trail! 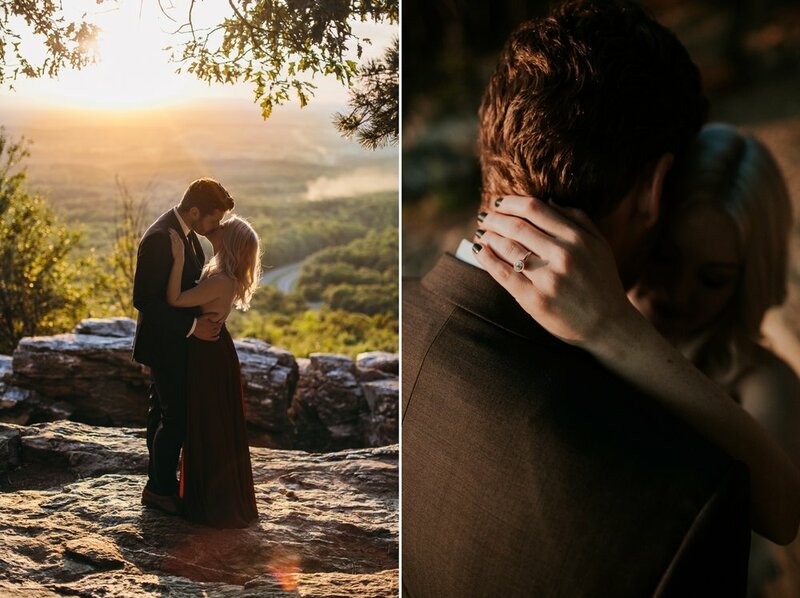 A local model I've worked with on several shoots posted a picture of her post-hike at the rock formation atop Bear's Den and I knew I had to shoot there! I handpicked my favorite industry gals and we went to work!